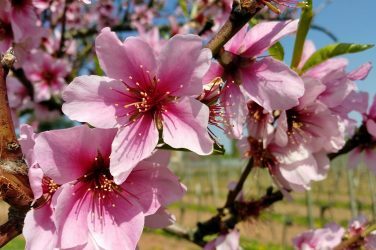 Don’t let the reputation fool you, there’s more to Ibiza than just partying and plenty to do with kids! 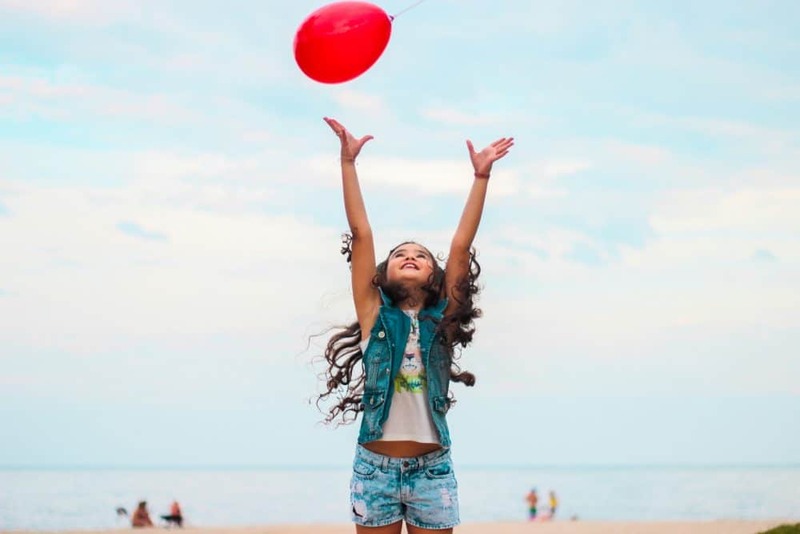 It might seem daunting coming to a notorious party island with your kids, but it’s actually quite a common family destination and, actually, one of the best places to grow up. Have a look through our top picks of kid-friendly activities that the whole family can enjoy! 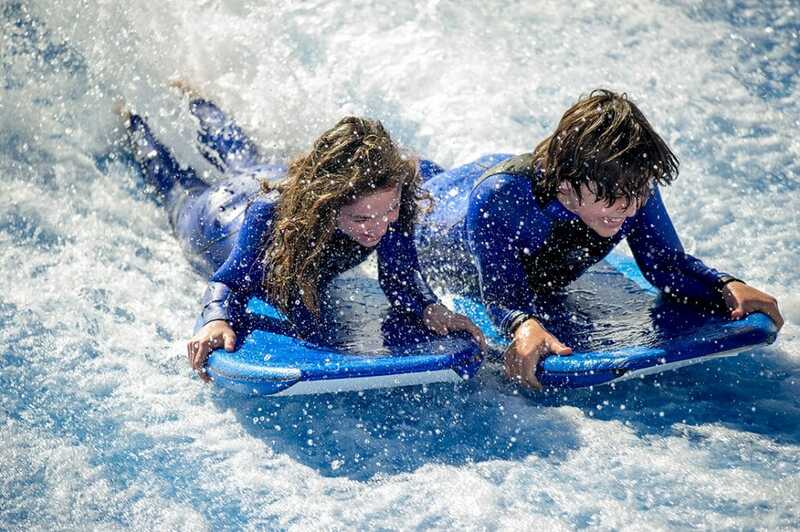 From midday to midnight, at Surf Lounge Ibiza in Sant Antoni Bay, you and your kids can have a wonderful day and learn to surf in under an hour—yes! No experience is required—enjoying the thrill of riding the waves with friendly monitors and encouraging surf teachers. Find more information in our exclusive article, here. Cami des Moli, 10 Sant Antoni. 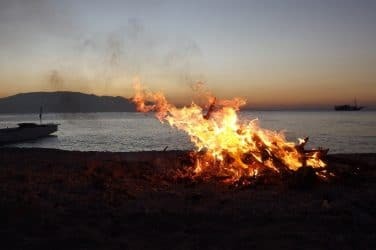 This is the perfect activity for those who are looking for something different to do with the kids, but of course, it’s suited for anyone who’s interested! And it’s perfect for rainy days too. If you want to find out more information, visit Aquarium Cap Blanc for prices and tickets. Ctra. de Cala Gració, s/n, Sant Antoni. This is an activity that you can enjoy at pretty much any age… who doesn’t love an entire day exploring the island through land and sea? Take the chance to enjoy all the activities in once and spend a beautiful day full of adventures. Kids under 4 years old go free! You can check out the details of the plan, here. Discover Ibiza’s countryside by horseback, what better way to tour the island? Don’t worry, this place has options for both experienced and first time riders, so anyone can join in on the fun! 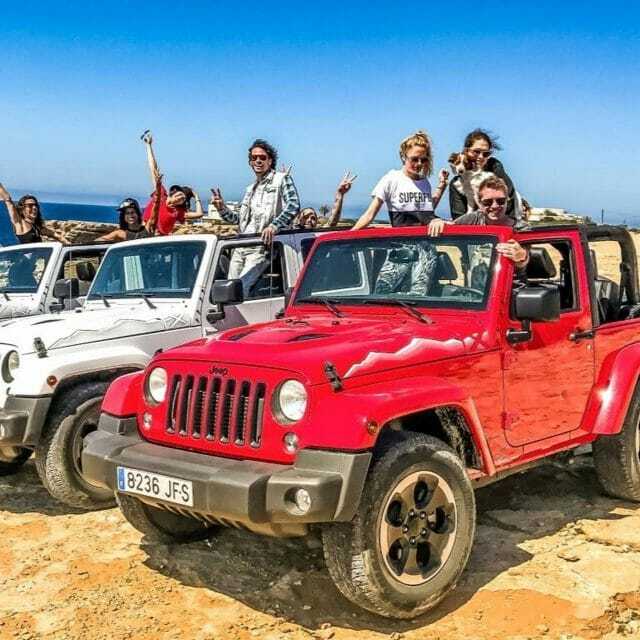 This is the perfect activity if you’re looking to decompress and have a peaceful day with your family, away from all the tourists and hustle of Ibiza Town. To find out more click here. Apt 112, Correos San Llorenc. Las Dalias Market is an Ibizan treasure, you have to come here at least once. Don’t worry, your kids won’t be bored as you shop because there are stalls for face painting and a little play area where they can draw, dance to music, etc. Check out our article about the best markets on the island here. Carretera San Carlos, Km. 12, Sant Carles. 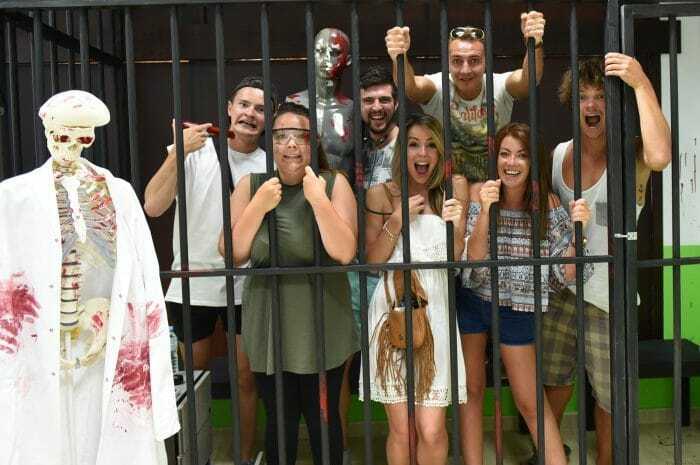 Escape Rooms seem to be all the rage nowadays, so if you’re feeling a little restless and looking for something fun, active and stimulating then why not check out Escape Room in Ibiza! You’ll find four different types of rooms, each with their own scenario, puzzles, codes and mystery to solve. Let the kids take control for a while and enjoy a day of adrenaline and speed on wheels! 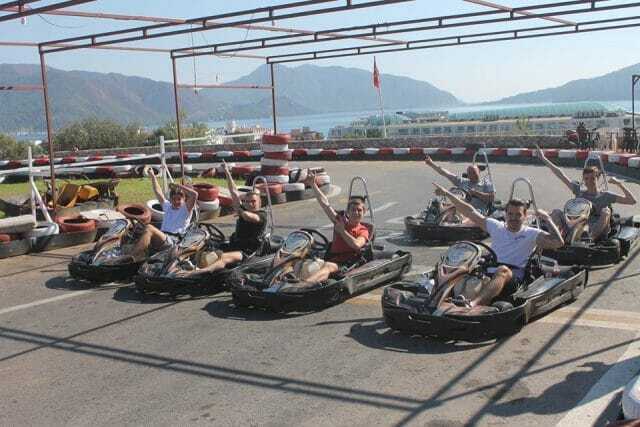 Just outside the town in Sant Antoni, Karting San Antonio caters for kids from 4 years up, adults and groups. On the road from Ibiza town to San Antonio at Km14. Does this really need an explanation? What kid doesn’t love a water park! It’s the ideal activity to fill the morning and afternoon, and you can even relax and soak up the sun yourself while the kids play in the pool! Buy your tickets at the venue. Ctra. de Platja d’en Bossa 294, Sant Josep. We’ve raved about this place in plenty of other articles, but what makes it even better is the kids play area that’s been created for all you parents out there! Read more about El Chiringuito in our article here. Salinas Nature Reserve, 07818, Ibiza. 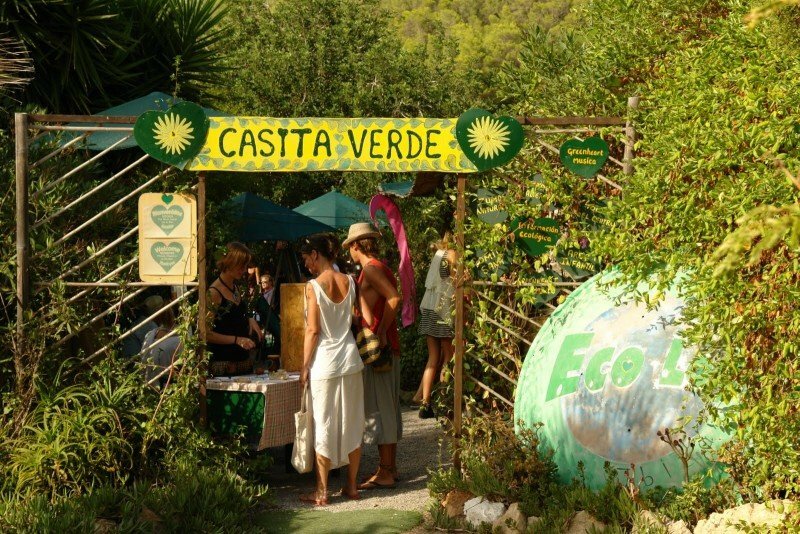 Every Sunday (and also on Thursdays), Casita Verde opens its doors to everyone who wishes to spend a special afternoon on the island. Starting with a healthy, vegetarian menu served from 2 pm to 4 pm, you will taste and learn how to make fresh juices and infusions from local products, make a 2-h tour around the house, and for the children, there is a kids area where they can play and learn. All this, smoothed by a variety of acoustic and chill music sessions. Find more information, here. 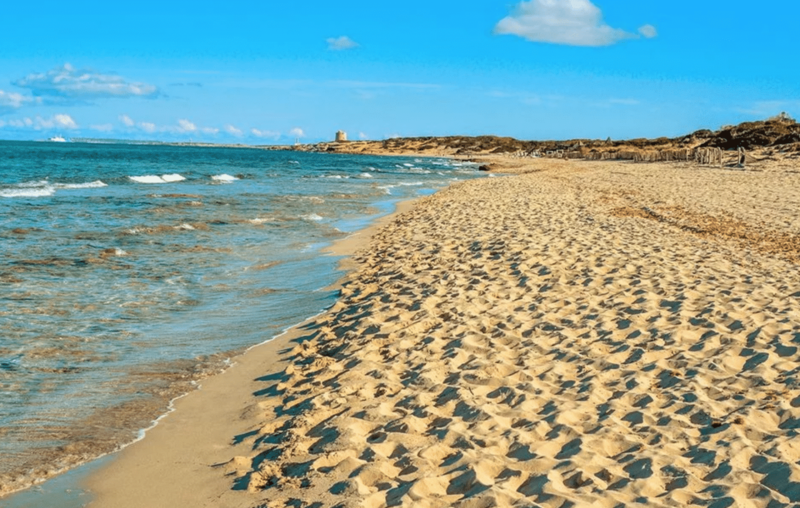 In case you haven’t thought about this yourself… check out our articles on our two favourite beaches: Cala Codolar, Cala Llonga, and Cala de Sant Vicent. Another adventurous activity, kayaking is fun for the whole family! 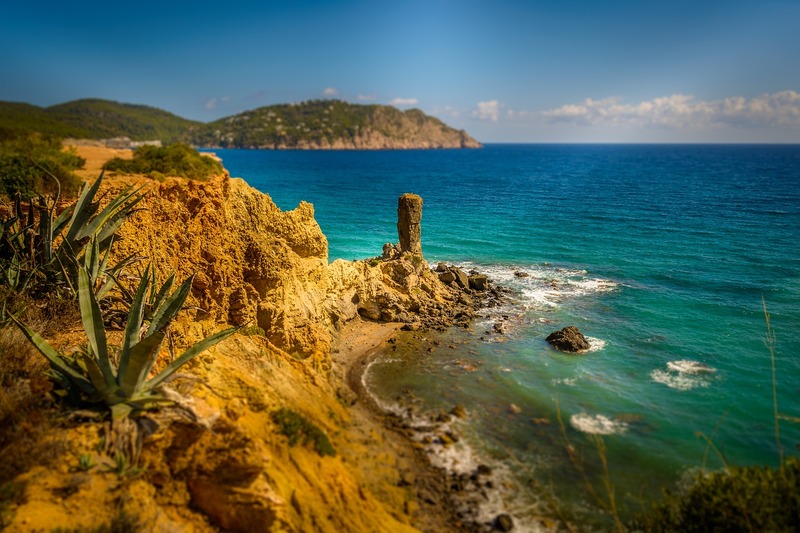 We wrote about Kayak Ibiza in our article on how to spend one day in Ibiza, click here to check it out and maybe you’ll find some more helpful ideas! We highly recommend going to Acrobosc Adventure Park, have a look at the website and you’ll understand why your kids will thank you for taking them. There’s definitely no lack of adventure and excitement here, and before you worry if it’s suitable for younger kids—there are three different available levels: green, blue and red—so no matter what age they’ll be able to partake in the journey! Take off Ibiza is the ultimate place to find any water activity that your kid has dreamed of! You can find kayaking, parasailing, jet-skies, seabob, flyboarding, paddle surfing and much more. Put this at the top of your list, your kids will thank you later. Carrer Valencia, 24, Sant Josep. Take the kids, the grandma, the willing to do something different, and sail to Formentera! Ferries depart every hour and have a kids area with a bouncy castle. You can get your tickets, here. 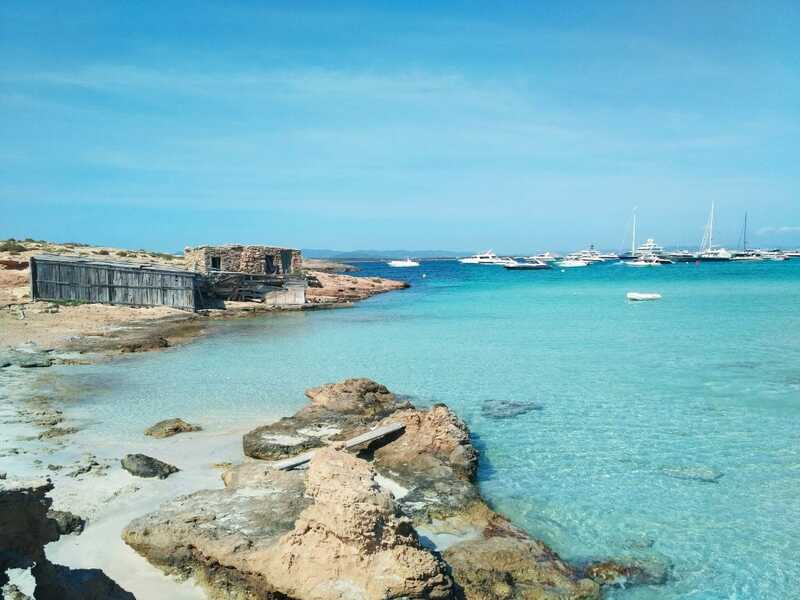 Once in Formentera, you have all the options in the world: biking along the beaches and fields, markets to get some nice souvenirs, delicious restaurants with live music… And happy vibes! 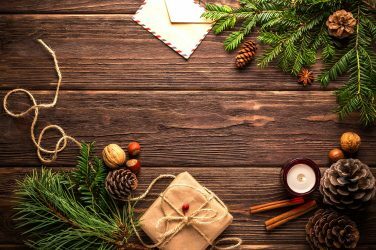 I hope that your inner child has read this too, and that you and your family spend memorable and happy days on the island! Featured image: by Gabriel Baranski, Unsplash.